Want to know how to increase organic search traffic to your website? 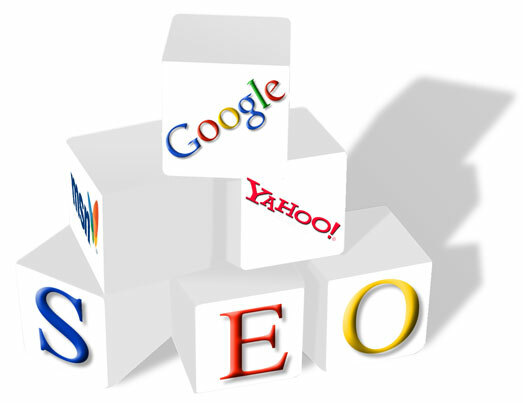 Search Engine Optimization (SEO) has changed a lot in the last decade. We’ve seen a remarkable change in how searchers perform queries and interact with results; in how engines crawl, index, and rank pages; and in how marketers effectively influence the engines to send them traffic.